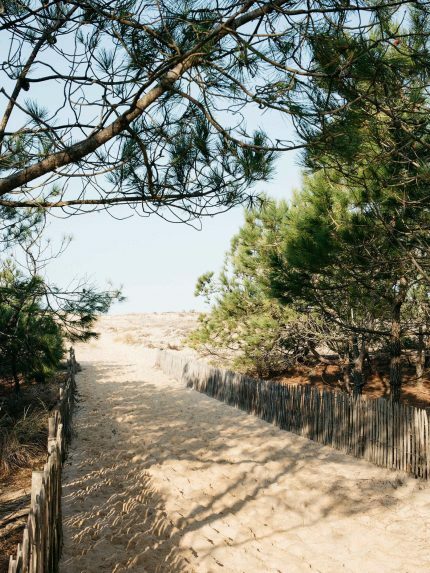 Maritime pine seed oil® is an amazing pure ingredient more than 70% of which contains essential fatty acids, which are important contributors to cell renewal, skin elasticity and the barrier function of the epidermis. Its unique efficacy is due to its 55% linoleic acid content and the patented delta 5-unsaturated fatty acids, in which it is the richest plant-based oil. It is naturally packed with vitamin E and phytosterols, which are known antioxidants and skin revitalisers. It also has a highly concentrated polyphenol content, which protects tissues from free radicals, actively participating in the prevention of skin aging. 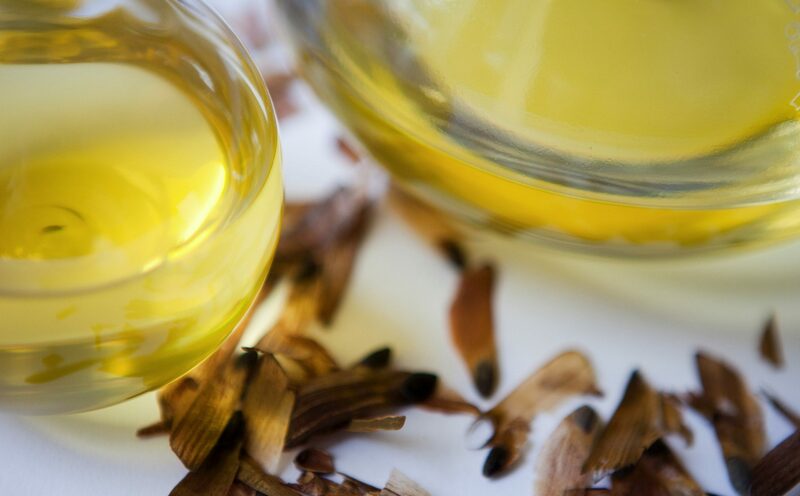 Maritime pine seed oil has a delicate green odour and a “serum” feel. It penetrates the skin instantly leaving it soft and velvety. It is perfectly hypoallergenic and totally organic, and suits all types of skin, even sensitive and atopical, and is ideal for both women and men. 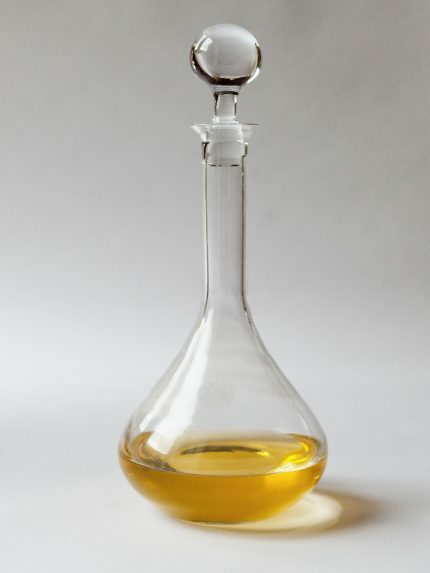 The combination of all these special properties, which is exceptional in the plant kingdom, gives maritime pine seed oil® a powerful spectrum of action, recommended for the daily treatment of demanding skin types that require a restructuring, soothing care product that is globally anti-aging and anti-wrinkle.